Price for 5 small packets. This is definitely good entry-level Liu Pao Tea for beginners who have never tried Liu Pao Tea before. It can also make a good choice for the people who used to drink fresh and fragrant tea. 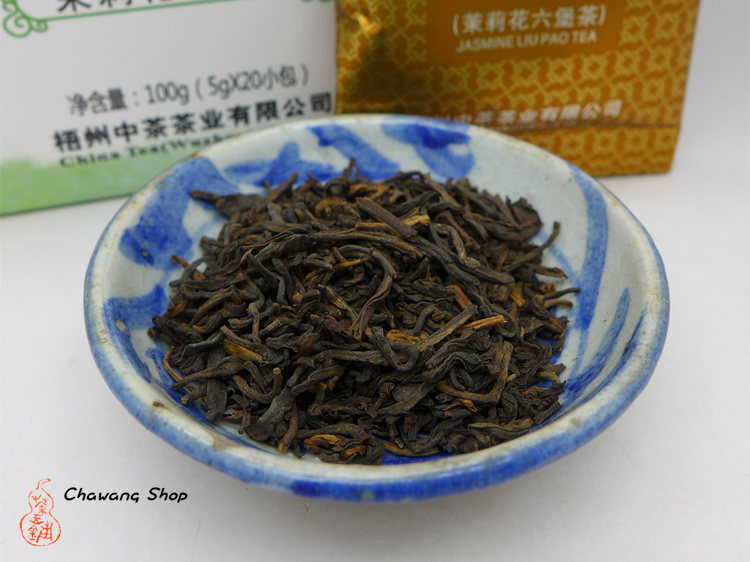 Delicate fragrance of jasmine, make the tea soft and easy to drink. High Grade tea leaves can be brewed for several times. Aroma: Excellent and natural fragrance of Jasmine. Appearance of brewed leaves: black brown, soft.